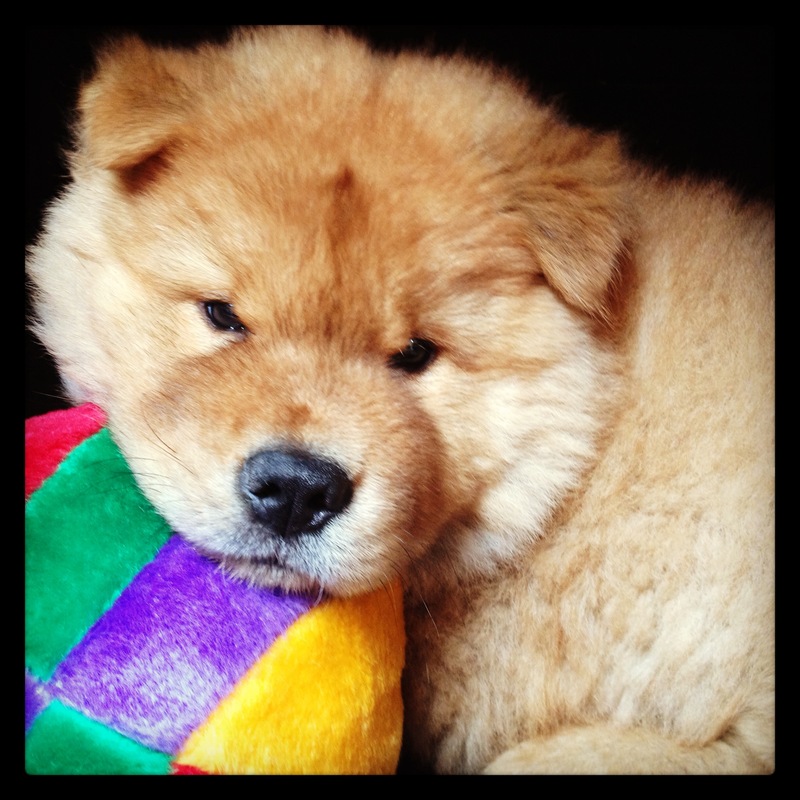 Chow Chow puppies score 11/10 in the cute-factor ratings courtesy of their resemblance to a cuddly toy. And children can’t help but gravitate towards them – this can present problems. The Chow Chow breed, like all living animals, isn’t there just to be toyed with. 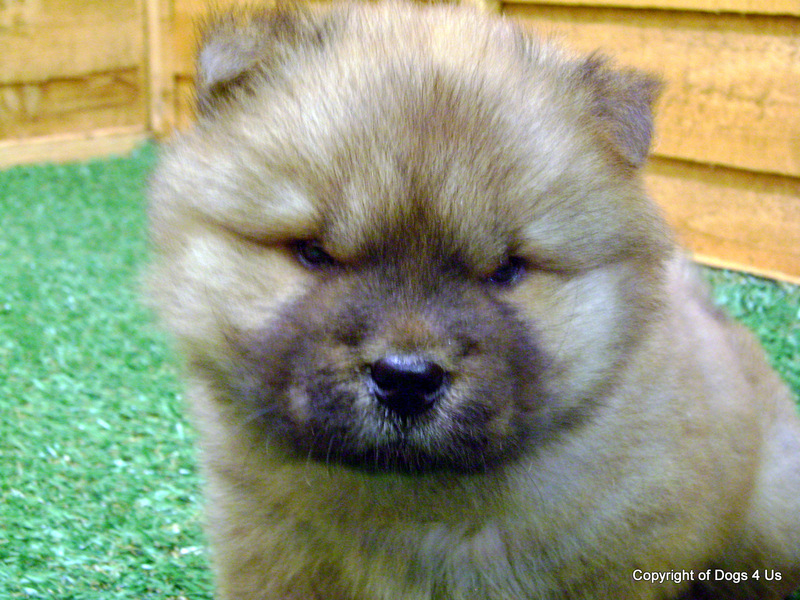 Possessing a proud, somewhat wilful nature, Chow Chow puppies need to be treated with respect. These puppies like set routines, and require plenty of walking. As mentioned, their willfulness can pose problems, so when buying a Chow Chow puppy, you need to ask yourself whether you possess the necessary patience and, occasionally, firmness to train them consistently from an early age. They can be highly protective of their loved ones, so training is essential to curb any unwanted aggression toward outsiders. 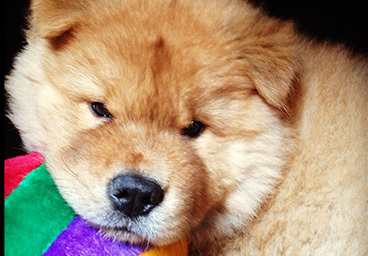 Chow Chow puppies come in many colours: black, yellow, red, blue, cream, and white. They have two types of coat either rough-coated, with dense fur which can easily become matted unless properly groomed and smooth-coated which require less work but still need regular brushing. They grow on average between 18 and 22 inches (46-56cm), and weigh anything from 45-70 pounds (20-32kg). As long as they can have regular exerise, Chow Chows will adapt to apartment living. 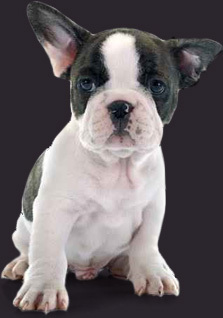 Their independent spirit makes them ideal one-person dogs, but they are capable of being fine family pets when purchased at a young age. All Dogs4Us Chow Chow puppies come with a six month guarantee and are temporary vaccinated, wormed and microchipped for identification. 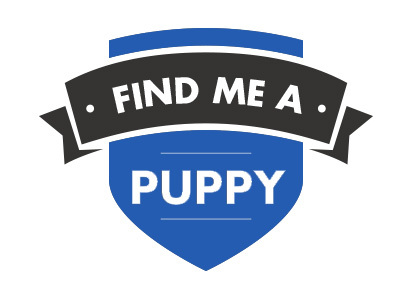 Please call us prior to visiting should you be interested in buying a Chow Chow puppy, so we can check availability. To find out more about Dogs4 Us Chows and to check availability contact us at Dogs4Us. 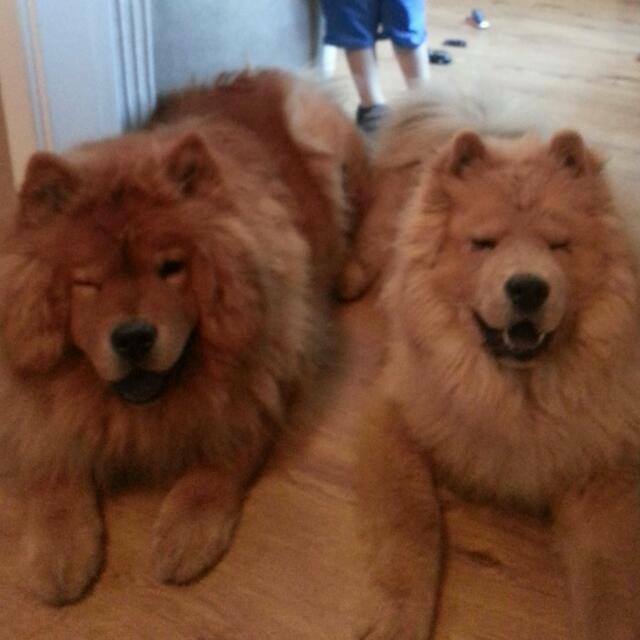 Take a look at some of the Dogs4Us Chow Chow in their forever homes and don't forget to upload your Dogs4Us Chow Chow snaps to join our family galleries.